Linda has a unique skillset. In addition to being a professionally trained coach who can help people create new lives they love, her personal journey through life’s many transitions has helped her develop strong intuitive abilities. 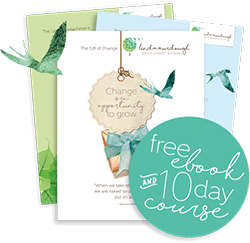 She is trained to empower you to take the chaos out of your life along with the stress and exhaustion and help you transform your inner world to an environment in which you can thrive! 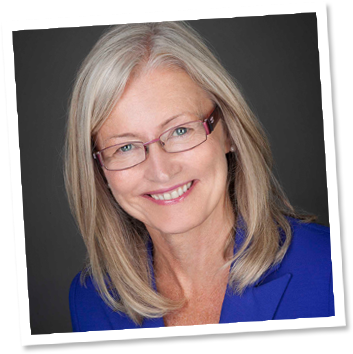 Linda has a background in energy healing and is certified as a Professional Coach from the prestigious Institute for Professional Excellence in Coaching. In addition, she is a certified Energy Leadership Coach and is a Grief Recovery Specialist through the Grief Recovery Institute. Her goal oriented focus comes from more than 20 years of experience in corporate administration working with some remarkable leaders. She loves helping people and believes that the combination of her business and personal experience, along with her coaching certification from iPEC, helps her partner with you in overcoming any barriers and obstacles that are blocking you from expressing your true self in the world. Linda has been described by her clients as someone who radiates “wise love” and that shines through in her coaching. 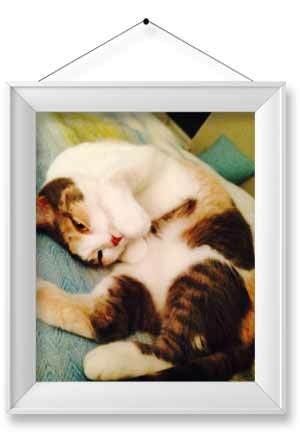 Currently she lives in Toronto, Canada with “Two” her beloved Calico feline. She regards her 28 year old son as one of her greatest “teachers” on this journey of self-awareness. Warm weather, nature, working out and daily meditation help her stay balanced.